Steven Paul Jobs was born on February 24, 1955, in San Francisco, California, to Joanne Schieble (later Joanne Simpson) and Abdulfattah “John” Jandali, two University of Wisconsin graduate students who gave their unnamed son up for adoption. His father, Jandali, was a Syrian political science professor, and his mother, Schieble, worked as a speech therapist. Shortly after Steve was placed for adoption, his biological parents married and had another child, Mona Simpson. It was not until Jobs was 27 that he was able to uncover information on his biological parents. The infant was adopted by Clara and Paul Jobs and named Steven Paul Jobs. Clara worked as an accountant and Paul was a Coast Guard veteran and machinist. The family lived in Mountain View, California, within the area that would later become known as Silicon Valley. As a boy, Jobs and his father worked on electronics in the family garage. Paul showed his son how to take apart and reconstruct electronics, a hobby that instilled confidence, tenacity and mechanical prowess in young Jobs. Reinventing AppleDespite Pixar’s success, NeXT, Inc. floundered in its attempts to sell its specialized operating system to mainstream America. Apple eventually bought the company in 1996 for $429 million. The following year, Jobs returned to his post as Apple’s CEO. 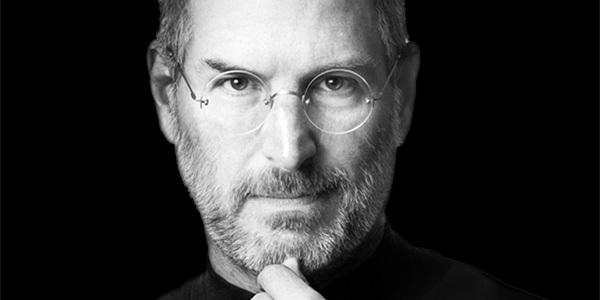 In respect to his personal life, Steve Jobs remained a private man who rarely disclosed information about his family. What is known is Jobs fathered a daughter with girlfriend Chrisann Brennan when he was 23. Jobs denied paternity of his daughter Lisa in court documents, claiming he was sterile. With Chrisann struggling financially for much of her life, Jobs did not initiate a relationship with his daughter until she was 7, but when she was a teenager she came to live with her father.